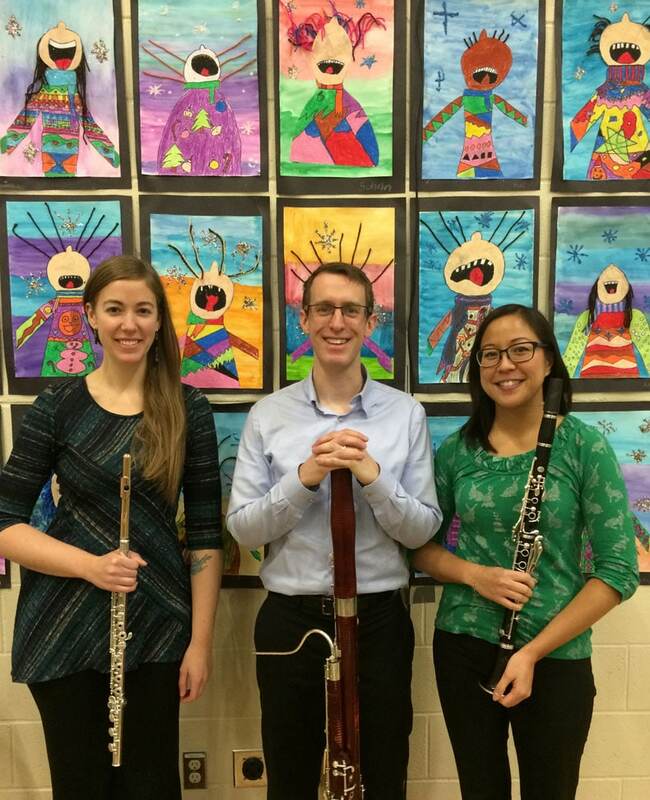 ISC Education & Outreach is dedicated to bringing chamber music to those with less access to live music and to exploring the capacity of chamber music in education and health-care. The ISC is proud to present ongoing programs at Connaught School and Ramsay School. 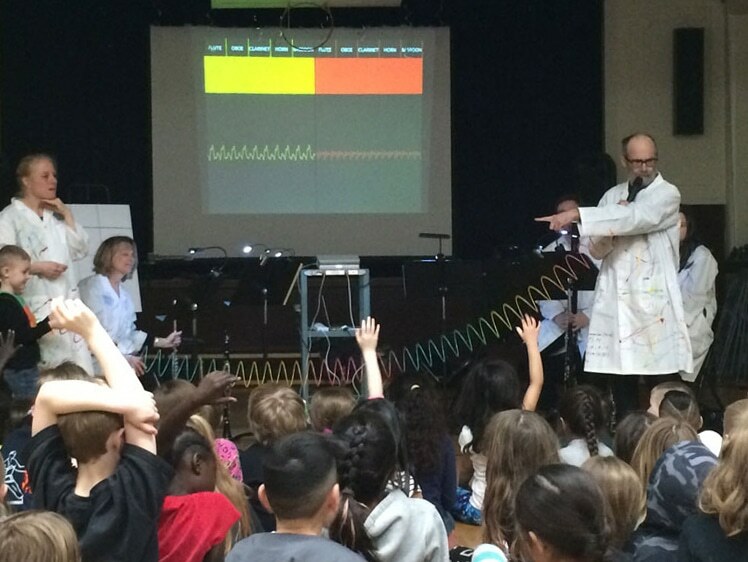 Musicians playfully teach the art of listening and engage children in a variety of subjects: storytelling, world musics, natural wonders, instrument-making and the science of sound. 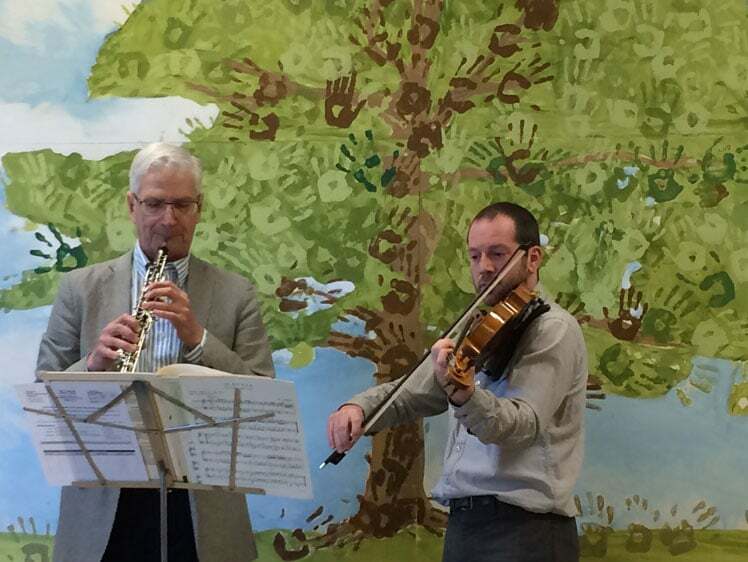 The ISC brings the warmth of chamber music to health-care settings. 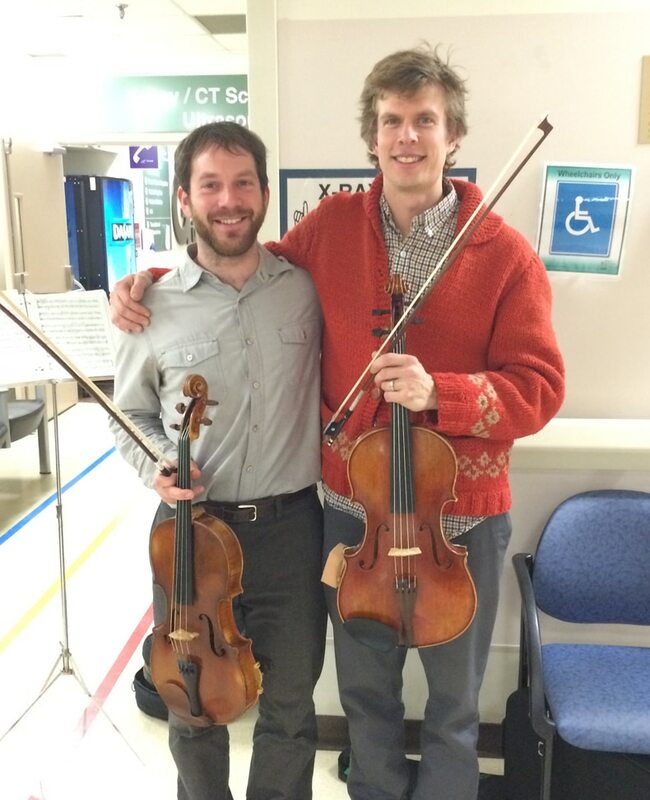 We continue visits to the Tom Baker Cancer Centre and will embark upon programming at the Alberta Children’s Hospital Mental Health Unit, combining music and visual art to promote wellness through sound and creative expression. Special thanks to Kevin Komisaruk (Music and Health Research Collaboratory), Jennifer Buchanan (JB Music Therapy), Room 217, The Tom Baker Cancer Centre, Alberta Children’s Hospital – Mental Health Childlife Program, Buddha Board, Inc., The Calgary Foundation and the Alberta Music Education Foundation. The ISC Onstage series showcases advanced music students prior to every Sunday afternoon concert. Make sure to arrive early (2:45 p.m.) to catch these amazing young artists. Free tickets to ISC Onstage can obtained through Calgary Public Library and the Sun Life Financial Arts + Culture Pass program. Please visit the ISC Facebook page for updates and to meet our talented musicians.